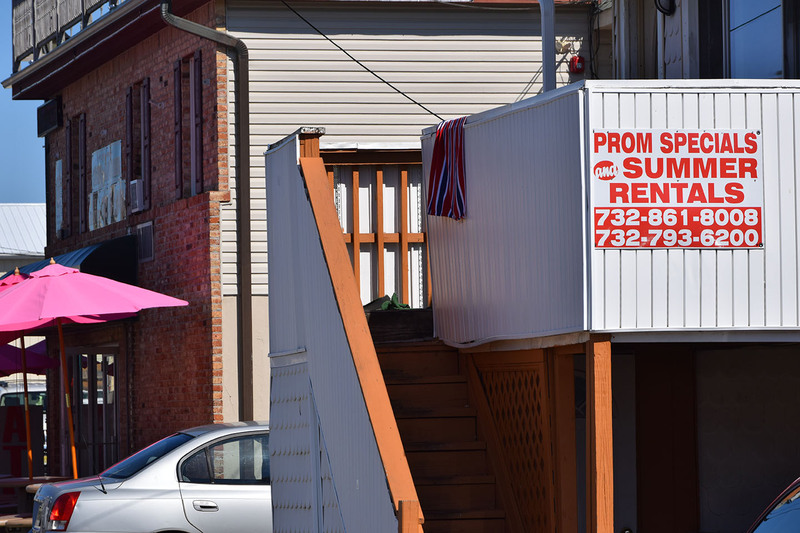 In an effort to cut down on wild parties and troublesome “prom rentals,” Seaside Heights officials introduced an ordinance that sets a minimum age limit for rental units and motel rooms. According to the ordinance, a copy of which was provided to Shorebeat, no one under the age of 18 will be able to rent a mote room, home, apartment or condominium in Seaside Heights. The ordinance goes on to require that someone age 18 or over must be one of the occupants of a rental unit at all times. “In other words, no more of the parents signing a form and faxing it from somewhere two hours away,” said Borough Administrator Christopher Vaz. The council first began considering a rental age restriction after police responded to several prom rentals this spring, and a party at a borough nightclub drew teens – and incidents of underage drinking. Officials thought about enacting a 21-year-old age limit, but faced opposition and potential lawsuits from motel owners. Borough residents have consistently requested an age limit ordinance, which the council ultimately favored as the borough rebrands itself as a family resort. Under the ordinance, the occupant of the rental unit who is above age 18 will have “charge of, and personal responsibility for” minors in their company. The proposal would ban minors from renting units and property owners from renting to them. The penalty for violations would be a fine of $1,000 for each offense or a 30 day jail term. The ordinance will be the subject of a public hearing and final vote at the Sept. 19, 2018 meeting of the borough council.